The Pump House is the last remaining building of the once magnificent Ottawa Beach Hotel complex, owned by the Pere Marquette Railway. Erected in 1901 as an Edison Electric Power Plant, the building generated electricity with a boiler and two steam-powered dynamos to provide lighting for the hotel and grounds which had been expanded and improved that year. Additionally, neighborhood cottage owners were able to purchase power from the hotel. The electric lighting plant remained in service even after 1915 when the Muskegon Power Company brought power to Ottawa Beach. After the hotel burned in 1923, the boiler was removed from the building and a water pump was relocated inside the building to supply water for the area cottages. Consumers Power and later the Service Machine Company served as the local utility. In this capacity, the building became known as the “Pump House.” The equipment remained operational until 1988 when municipal water came to Ottawa Beach. Over the next two decades the building fell into disrepair. Eventually, the building came under the ownership of Ottawa County. 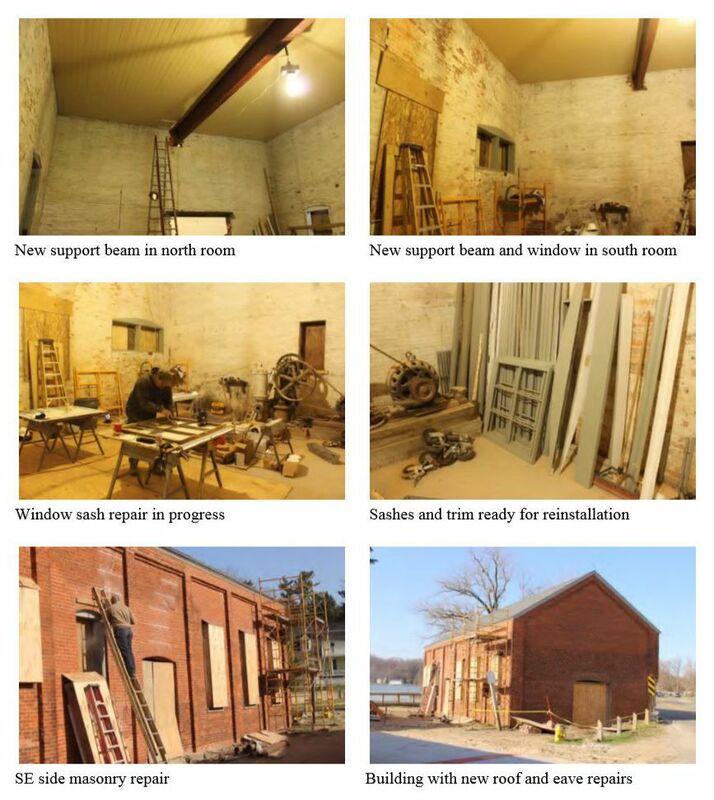 In 2008, HOBS began discussions with the Ottawa County Parks & Recreation (OCPR) to convert the Pump House into a museum. 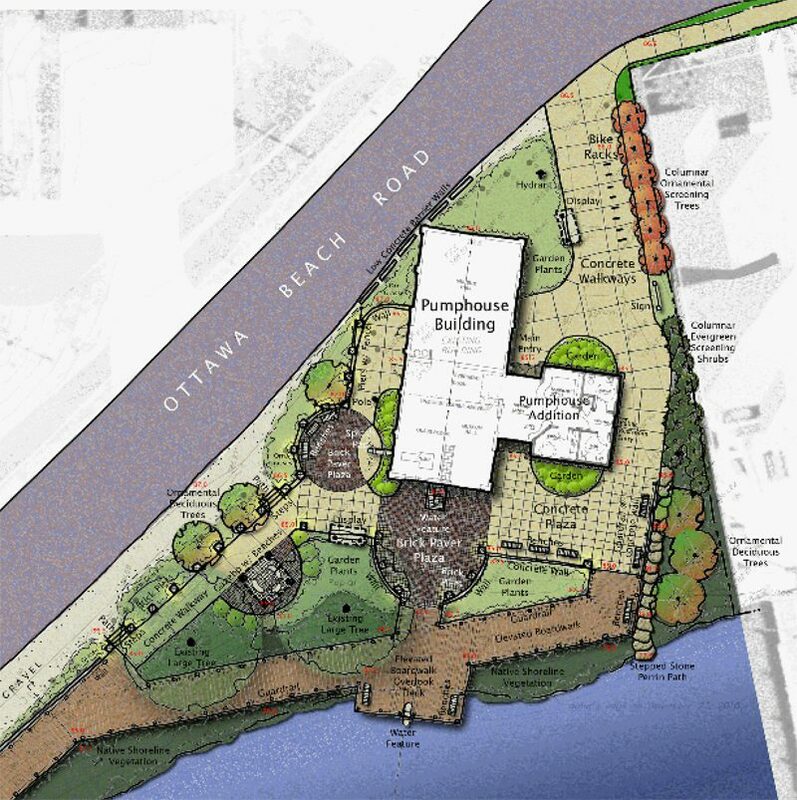 Over the next several years, the two groups developed conceptual plans for the museum to preserve area history, present educational programs and enrich the Ottawa Beach experience for residents and visitors alike. Ottawa County retained the services of Cornerstone Architects to study the building and develop renovation plans. HOBS began working with Holland-based museum exhibit design firm Lafferty van Heest and Associates to develop concepts for the museum. The work redeveloping the building has progressed in phases. 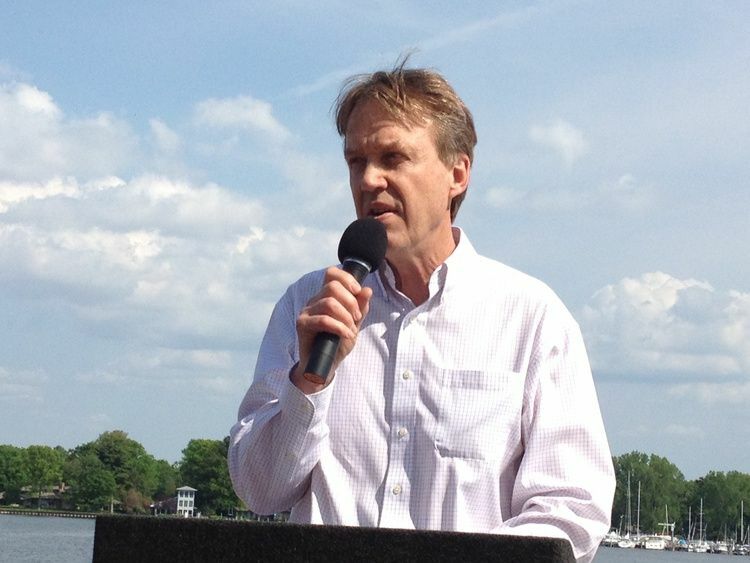 Fundraising by the Historic Ottawa Beach Society began. Ottawa County Parks Director, John Scholtz and Coordinator of Park Planning & Development, Curt TerHaar, presented Pump House plans to the Park Township Planning Commission with a favorable response. 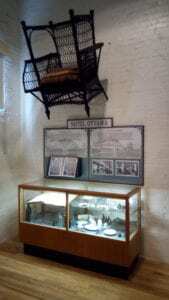 The first phase of the project would involve structural and other basic improvements to the historic structure. Future improvements will be completed as funds become available including the museum use of the building. Plans and specifications in progress by Cornerstone Architects. This project was put out for public bidding Construction was scheduled to begin by the end of October. 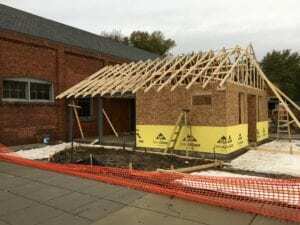 HOBS museum consultant Lafferty van Heest inventoried and moved artifacts from building that had been left behind after the building had been abandoned in the 1980s. Any items not deemed worthy of preservation were taken to scrap yard. Only one bid was received for $498,000 and it was twice the budget. Alternatives were developed. Funding contributed by Ottawa County and HOBS. Apex contractors hired to do demolition, helical piers, and paving the floor inside the building. Other portions to be negotiated with the current bidder, and some portions bid at a later date. Demolition work completed and new helical foundation piles installed. Window sashes and doors removed for restoration work. 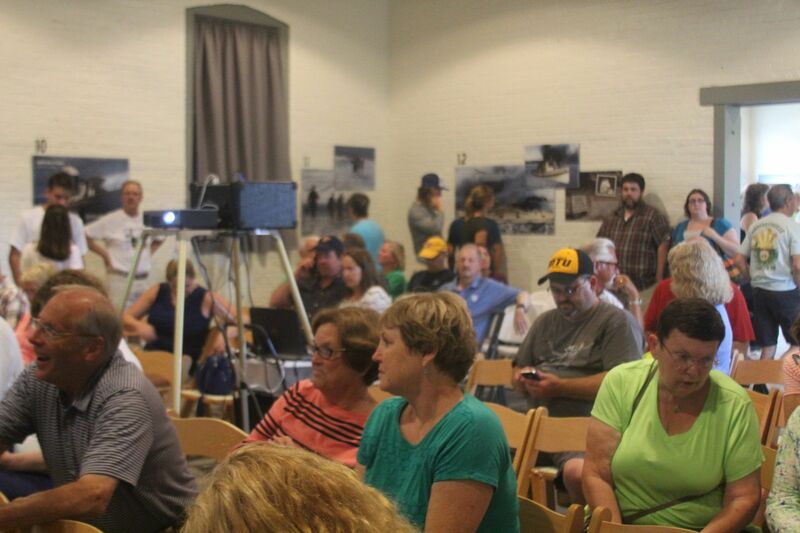 Costs for roofing and electrical work are being evaluated. Window sills and frames stripped of paint and repaired. 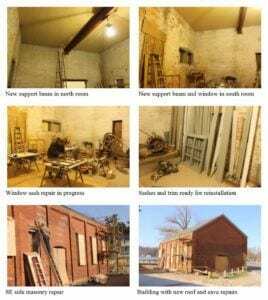 Paint removed from the existing wood ceiling, repairs completed, and the entire ceiling primed. Structural improvements to roof trusses completed. New ceiling completed in the south half, and the existing window frames have been repainted on the north half. 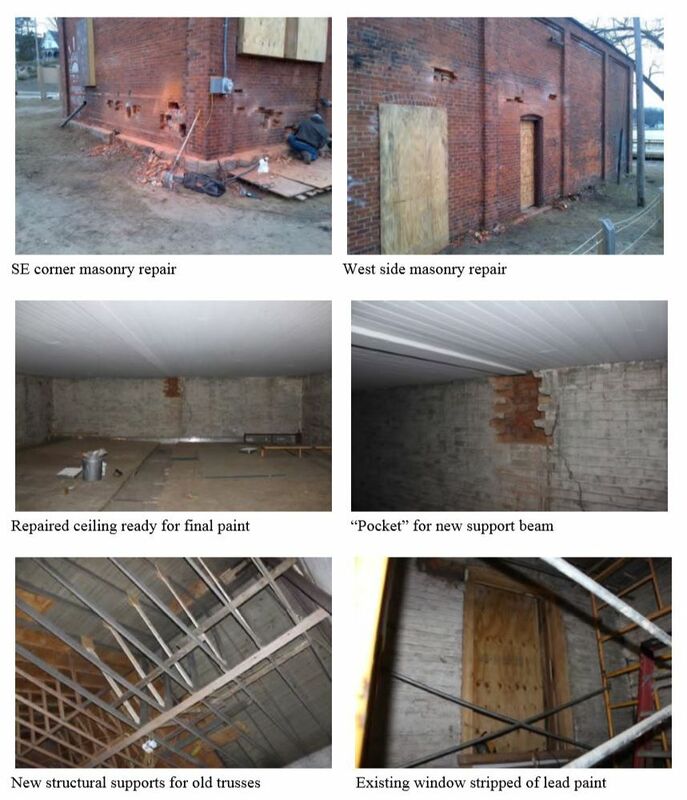 Masonry restoration in progress with removal of damaged portions of the walls on the interior and exterior. 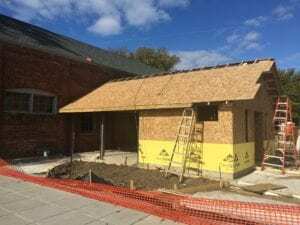 New roof and ceiling beam completed. Windows and doors painted. 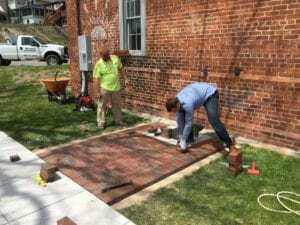 Masonry restoration in progress. Window glass, door installation, lighting, and painting almost completed. 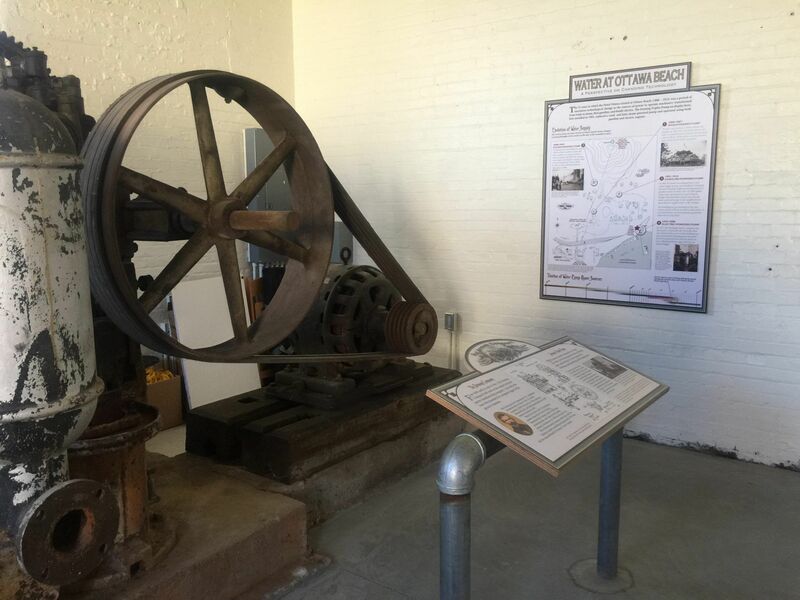 Ottawa County oversaw development of the first permanent exhibit at the Pump House: WATER AT OTTAWA BEACH: A perspective on changing technology, to feature the 1897 Deming water pump, left in position in the building as it last operated. 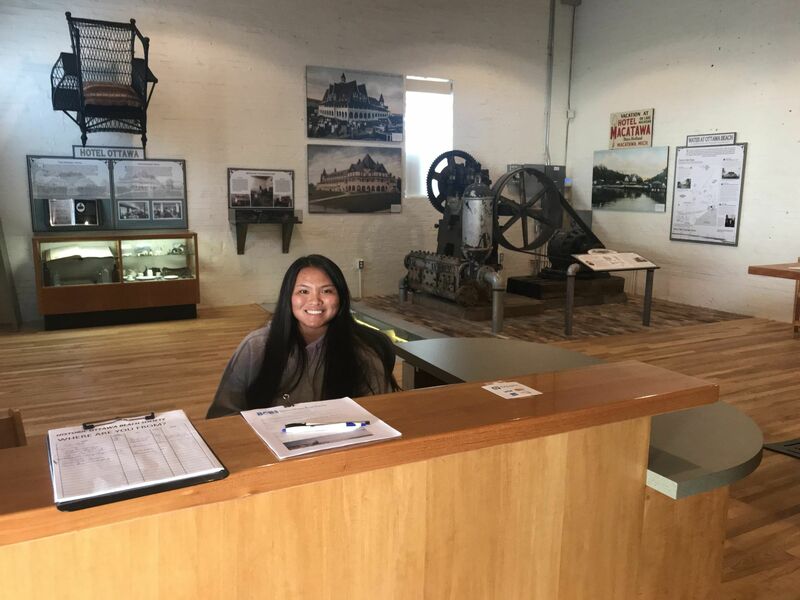 HOBS volunteers operated the facility, which was open from June to September during eight open house events with no charge for admission. In addition, HOBS hosted two (2) special events (Icebound Found by Valerie van Heest and Craig Rich of the Michigan Shipwreck Research Association and Jenison Electric Park by Lois Jessiek Kayes and Geoffrey Reynolds.) These programs were free to residents and summer visitors. At the Icebound event, which featured a reenactment of this 1885 sinking of the SS Michigan, attendance was standing room only with 130 visitors. 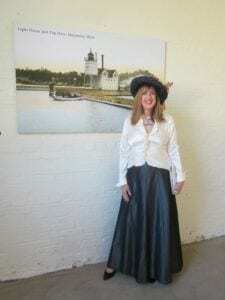 Many of the visitors were first time visitors of the pump house and area. 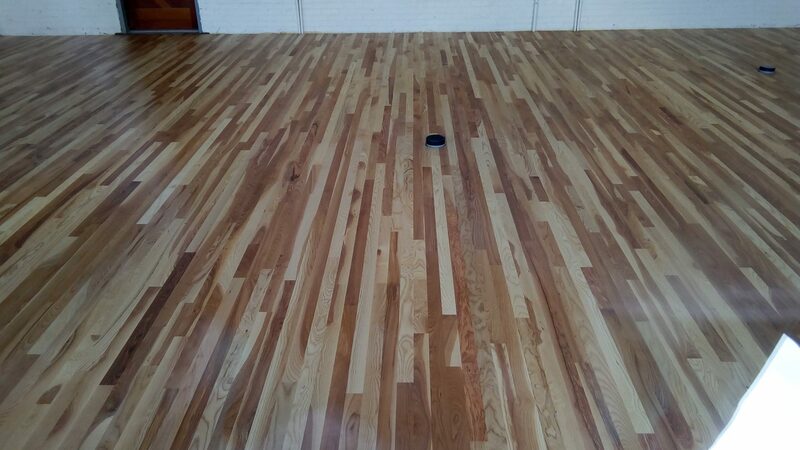 Beginning in October, the installation of the hardwood floor began. The final floor would be a combination of hardwood, pavers and Plexiglas over the refurbished trench area. 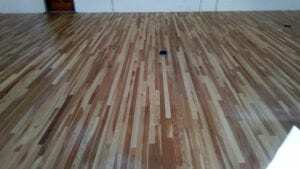 Under-floor electrical was also installed. 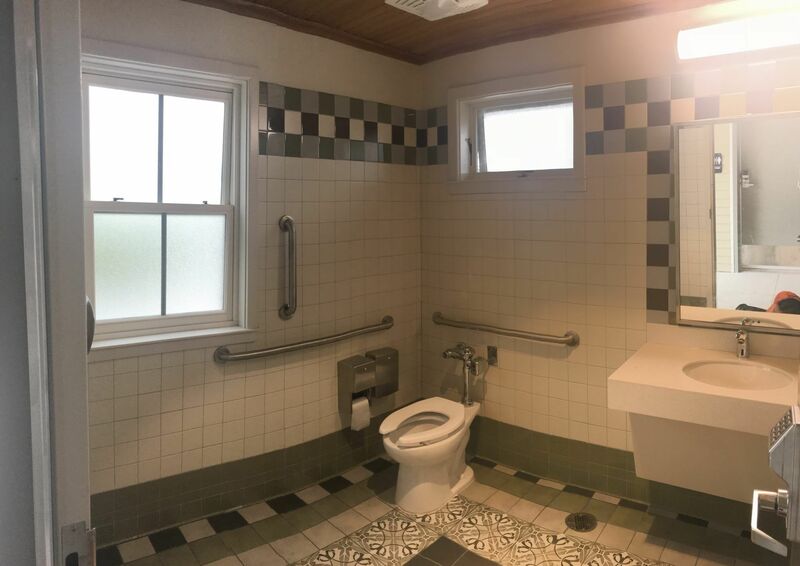 Funding for this floor included a $30,000 grant from the Park Township Community Services Program with the remaining amount provided by Ottawa County Parks and Recreation Commission (OCPRC). The Donor Brick program which started in 2015 came to an end. 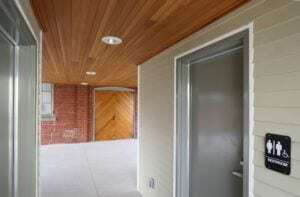 Approximately 70 bricks were requested. Installation was completed in May 2017. The HOBS board approved a Pump House Museum and Learning Center logo for usage on a go-forward basis. HOBS involvement with Lakewood Elementary project on “The Forgotten Ottawa Beach History”. The east building restroom addition began in September. 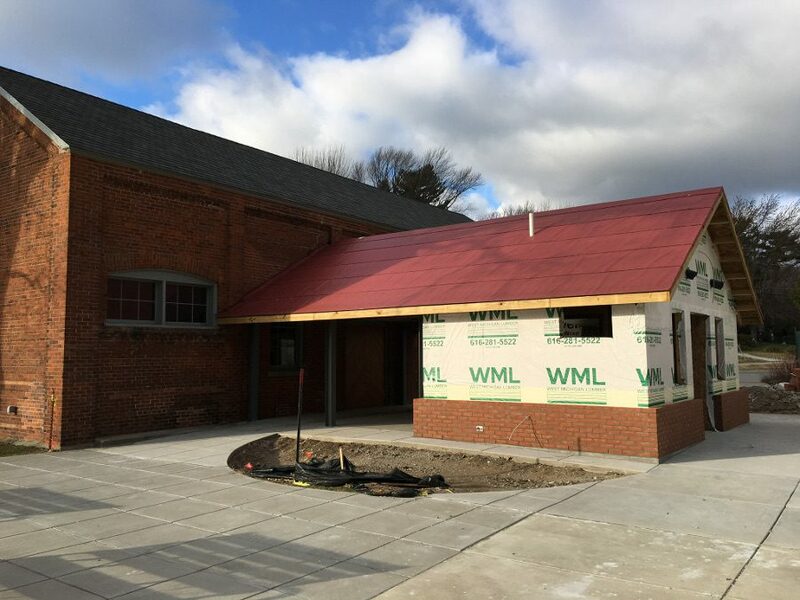 The restrooms were necessary to obtain and occupancy permit to officially open the Pump House as a museum. The addition was connected to the Pump House with a breezeway, designed so that it can be enclosed in the future as a museum lobby, thereby increasing useable space inside the building for exhibits. HOBS commissioned Lafferty van Heest and Associates to curate, design, and install a two-year temporary exhibit called BIG RED: From Navigational Aid to Cultural Icon, scheduled to open for the 2018-2019 season. Denise Smyk’s upper elementary language arts students at Lakeside Elementary School began their year-long study of the Big Red lighthouse by having a guided tour of Big Red itself. Their work will be included in the new exhibit. Toilets completed by Ottawa County. A grant from Park Township provided funds for air conditioning and a community center reception desk for the museum. A grant from the Macatawa Area Coordinating Council provided funds for window treatments. Herb and Sally Pollock provided funds for an audio/visual system. 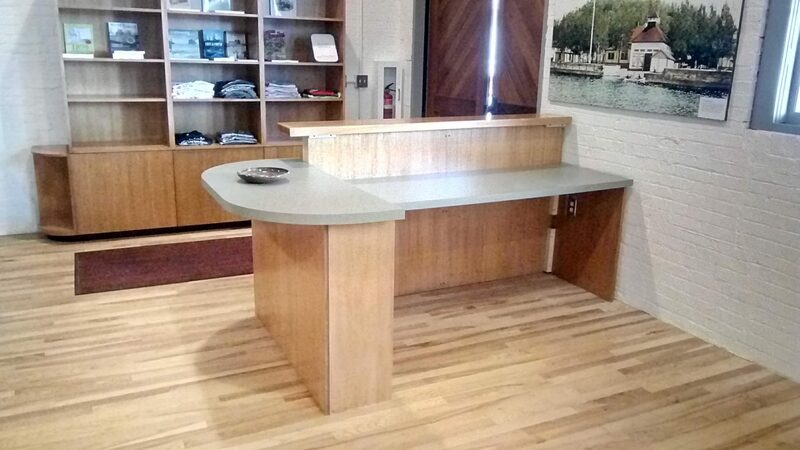 Local millworker Ralph Lindstrom volunteered his time to coordinate the construction of the desk and gift shop millwork. 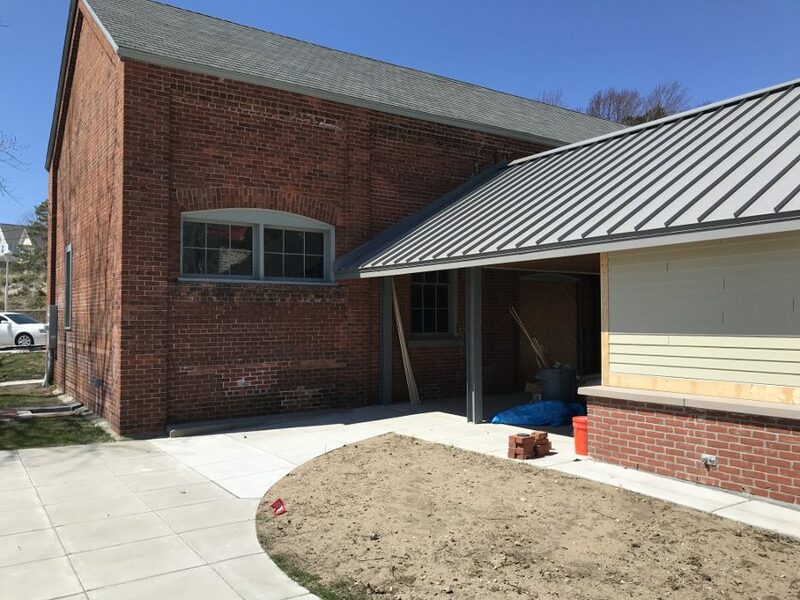 HOBS installed a sign on the north facade of the building identifying at as the Pump House Museum and Learning Center, and a security system. HOBS signed a lease on the building from Ottawa County to operate the building as a museum. 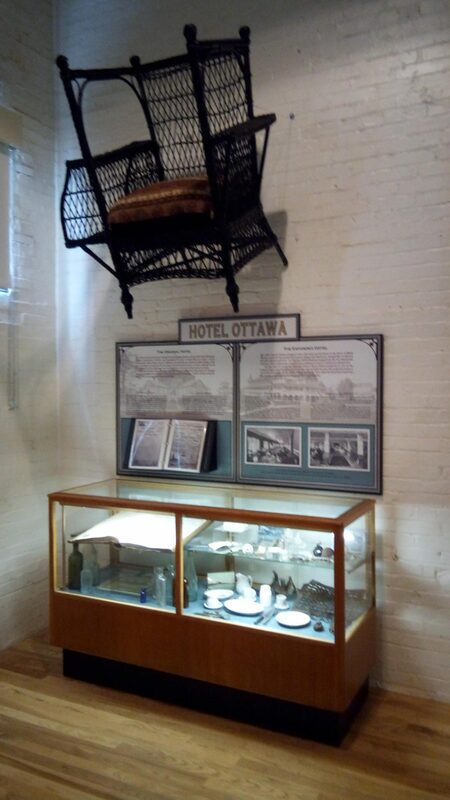 HOBS installed a new exhibit about the Hotel Ottawa, inspired by the donation in 2017 of a guest register used at the Hotel Ottawa from 1893 to 1895 from the Dygert and Jones families, formerly of Ottawa Beach. 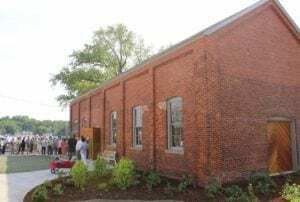 HOBS hosted a donor and member Grand Opening event to debut the new exhibits. HOBS employed a part time staff member in order to have the museum open twenty hours per week from June through September for a small admission fee to cover operations.